My first visit to the Nedbank Cape Winemakers Guild Auction Showcase held at the CTICC on Thursday was nothing less than fantastic. The winemakers themselves were behind the counters, and were so enthusiastic to tell us all about their vineyard creations. I would love to be able to pick a favourite but there were honestly so many interesting and different wines that I definitely can’t say one was better than another. A definite must-go for wine connoisseurs and amateur enthusiasts alike! There is an auction on the 5th October at Spier Conference Centre for those keen to purchase a bottle or few. 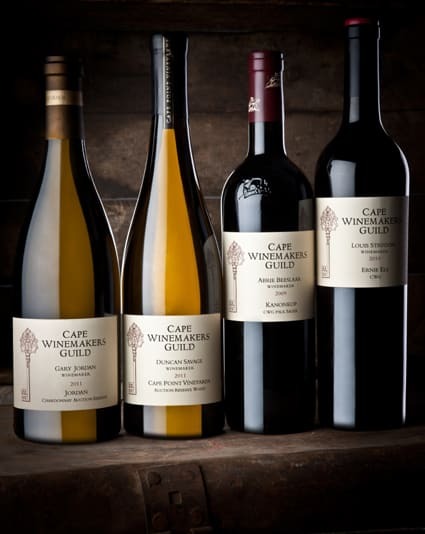 To find out how you can attend the Auction to obtain these rare and exclusive wines, visit:www.capewinemakersguild.com, email info@capewinemakersguild.com or call Tel: +27 +21 852 0408.